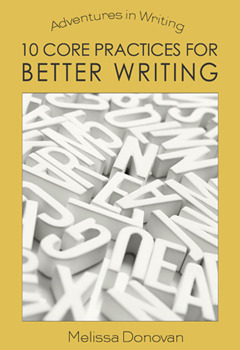 Writing Forward is eight years old. 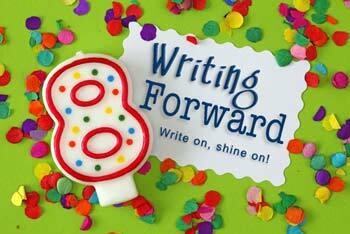 It’s hard to believe Writing Forward is eight years old! Sometimes it feels like I just started this website yesterday. Other times, I feel like it’s been with me forever. One thing is certain: I’m looking forward to many more years of Writing Forward. Every year around this time, I take a look at this website and think about where we’ve been and where we’re going. 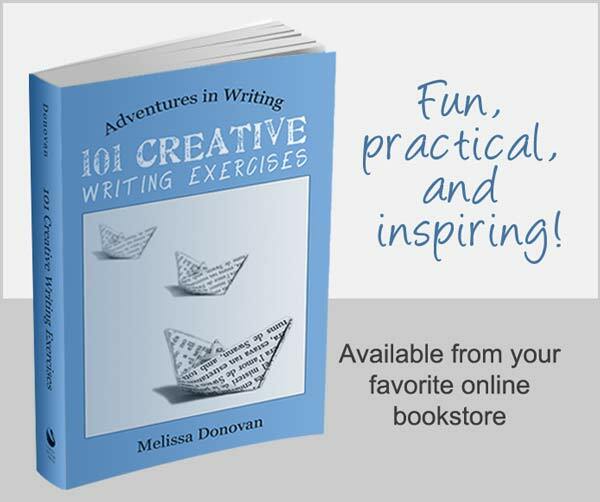 Last year, I finally wrapped up the Adventures in Writing series — three books on the craft of creative writing. Now I’m starting on a new series that focuses on the craft of storytelling, and I can’t wait to share it with you. Watch for that early next year. Writing Forward’s readers have been the driving force behind this website every step of the way. You’ve shared the articles on social media, reviewed the books on websites like Amazon and Goodreads, and participated in the comments by sharing your ideas and experiences from your own writing journeys. So while it’s Writing Forward’s anniversary, the people who truly deserve celebration and acknowledgment are the writers who have read and supported Writing Forward over these past eight years. Giveaway ends September 06, 2015. Thank you to all the readers and writers who have visited Writing Forward and subscribed, commented, guest posted, and shared its content throughout the years. I’ll continue working to keep Writing Forward going strong for years to come. Why the giveaway is not open to your readers from other countries? Hi Udit, Unfortunately, the cost of shipping overseas is prohibitive, so this giveaway was only for the U.S. Sorry about that. Congratulations on eight years, Melissa! Thanks Deb! I hope you’re doing well. Happy anniversary! Wow, eight years. (Holy crap, I just realized mine is eight years old too! Not nearly as actively updated, though!) It’s great to see your whole writing business still going strong. Here’s to yet another year of exciting projects! I know! It’s like old times seeing you and Deb here in the comments. I remember you and I started blogging around the same time. Can you believe it’s been eight years? Thanks for your support all these years. It means a lot to me.